When searching for a job online, you are likely to come across job ad closing dates. While some companies keep their postings active indefinitely or state the announcement will be open until a certain number of applications are received (referred to as a “cut off” number for government jobs, for example), other organizations give job seekers a hard and fast deadline. Why do some HR departments list a closing date for job applications? And what does that date really mean? 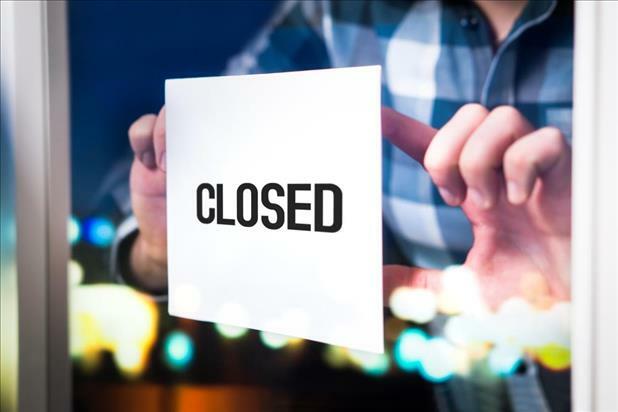 What is a job ad closing date? A job ad closing date generally indicates the last day a company will accept applications for an open position. If you see that a job opening has a closing date, treat it like a deadline and do everything you can to apply on time. Some job seekers read into these deadlines a bit further: it may indicate when interviews will start to be scheduled, and/or it may mean that applications won’t be reviewed until after that date. In other words, it can serve as a milestone for both applicants and the HR team in terms of when the next phase of the hiring process will likely begin. Specifically for job seekers, it can also signal when to follow up if they don’t get a call for an interview soon after the job ad closes. The closing date for job applications isn’t always set in stone, either. 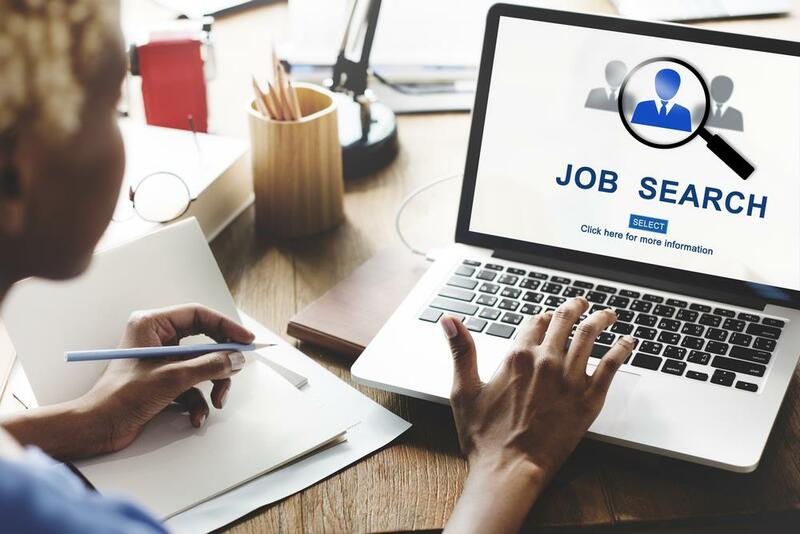 Companies may take a posting down early if they get enough qualified applications or are able to fill the position faster than originally anticipated. It’s impossible to know exactly why or how the hiring organization is using a closing date for job applications, so again, your best course of action is to apply as soon as you can and follow up accordingly. Job postings have closing dates for any number of reasons: the HR team has a strict budget and/or deadline, they only want to review so many resumes, or they’re using a job board. Let’s dive deeper into these scenarios. If a company expects to receive a lot of applications for their open role – whether it be because the position is highly popular, the organization is a recognized employer of choice, the benefits are exceptional, or another compelling reason – putting a closing date on the job posting will help control the number of resumes they receive and have to review. This is particularly attractive to HR team members who wear many hats and can’t put their other responsibilities aside to focus on hiring for months on end. If the organization is paying to post their job on a job board (or several), it can quickly add up. The HR department may have a specific amount of money allotted to spend for advertising open positions and simply can’t afford to keep it posted for an indefinite amount of time. Furthermore, companies lose money every day that the open position is vacant. 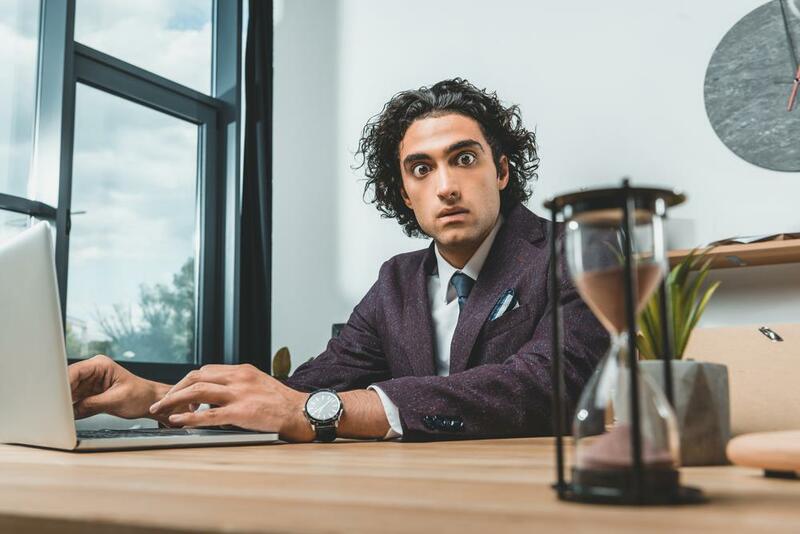 Many job boards offer set posting timeframes (30 days or 60 days, for instance), so an organization is forced into using a closing date or spending more money to keep the job online. In this particular case, the closing date on the job ad might not be strict. You may see an ad expire one day and be renewed the next. Even if budget is not an issue, timing may be. Some organizations can’t afford to accept unlimited applications until a position is filled. A school hiring a teacher, for example, needs to fill that role before the start of a semester. 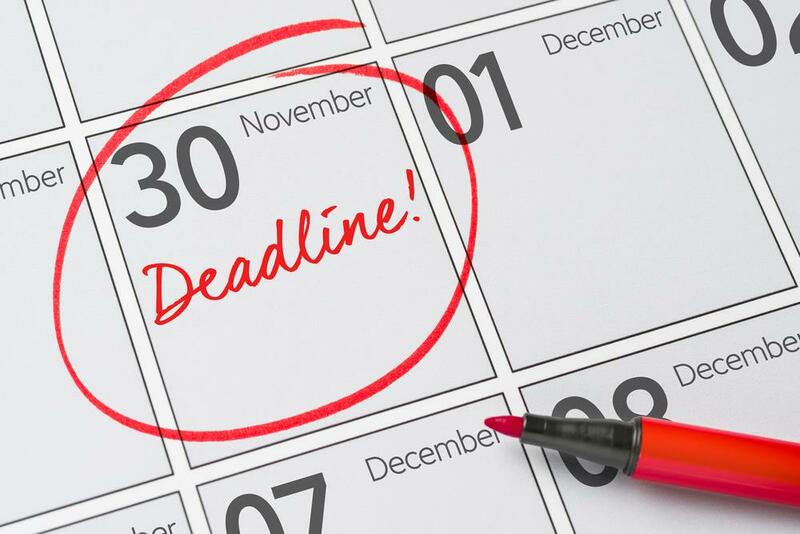 Including a job ad closing date helps companies communicate their urgency to applicants. Should you apply after a job ad closes? The best way to decide if you should apply to a job ad after it closes is to find out which of the scenarios above applies to the open position. If an organization is very strict about the deadline, you may be blocked by their application tracking system and not even have the option of submitting a late application. If resumes are accepted via email or you find another way to apply after the job ad closes, proceed with caution: it can reflect poorly on you as someone who is unable to meet deadlines or read instructions. A less-risky strategy would be to try to find the opening elsewhere – another job board or the company’s own career website, for instance. The ad may have simply closed on the first source you found and is still actively listed somewhere else. If you come across an open position that interests you and see a job ad closing date, don’t delay in applying and use that date as an indicator of when you may be chosen for an interview or should follow up. There are a number of reasons why a company would use a closing date for job applications, and instead of questioning the strictness of that date, your best move will always be to apply on time.